VOLUNTEERS needed for planning & help at our event. On Saturday July 21, 2018 downtown Peterborough will be transformed into an urban park. 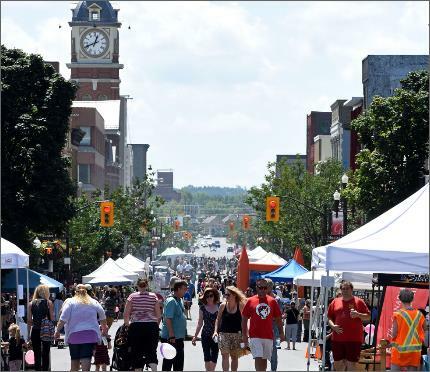 The city’s annual Open Streets event creates a car-free route through downtown Peterborough from 10am to 3pm on the route that includes historic downtown Peterborough — a bustling hub of cafés, restaurants and unique shops.